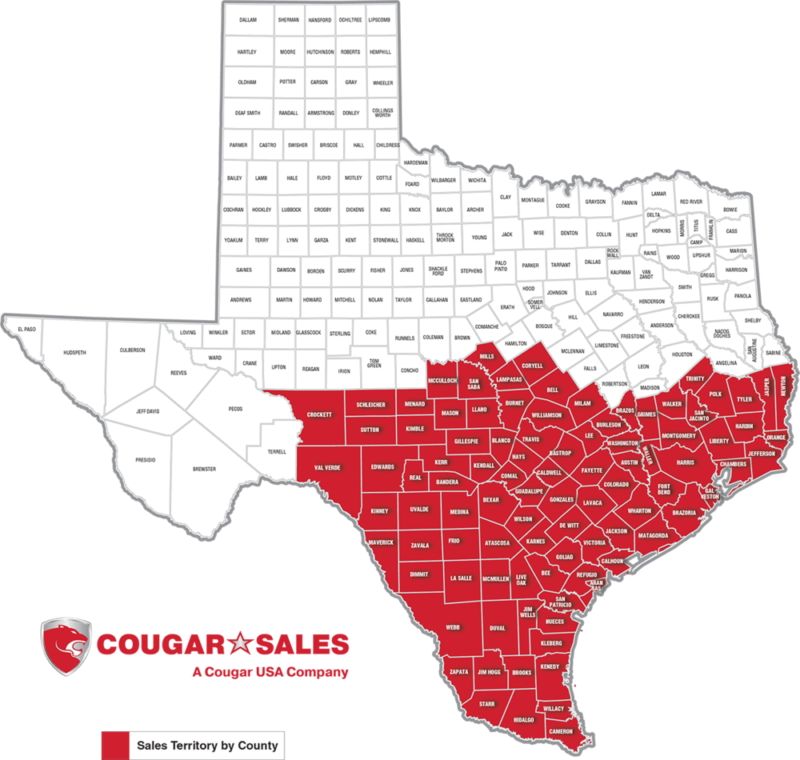 The company was founded in 2003 as a Manufacturer’s Rep Firm (Cougar Sales) serving the Greater Houston area. Over the first five years, the company shifted from selling products to providing complete system solutions. In 2010, Cougar USA moved into a 14,000 square foot facility with expanded production capabilities to support our Cougar Systems product lines. In 2018 the company further expanded our physical footprint with the addition of a training facility, Cougar Academy. This increased our total facility size to 21,800 square feet. Many of the system solutions we design for our customers require a combination of products from the manufacturers listed below. We are proud to represent and distribute for these companies in our territory. Cougar Systems is our Manufacturing Company offering fabricated systems with UL listed control panels. Cougar Systems holds UL Listings 508a and 698a for an industrial control panel shop.